— Janita Poe is Hub Director for The Alabama Media Group’s al.com website in Montgomery. She periodically writes “Poe in the Gump,” a column about her life as a journalist in Montgomery. 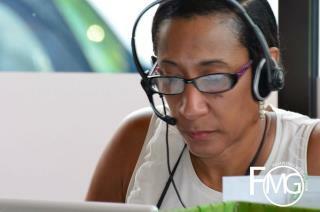 Follow Janita and her team on Twitter @alcomMontgomery and like their Facebook fan page, al.com in Montgomery.